We offer you best move whether moving offices to another area or relocating to completely new location. No matter your destination or the quantity of goods to be moved, our professional staffs can get you covered. This move covers short distance within the limit of same state up to 80-100 miles. Your destination doesn’t matter. At Pulse Moving Pasadena, you can get pickup and delivery services (from start to finish). Full service move is easiest, safest and most convenient moving. This is so, because the moving professional will get your work handle from start to finish. 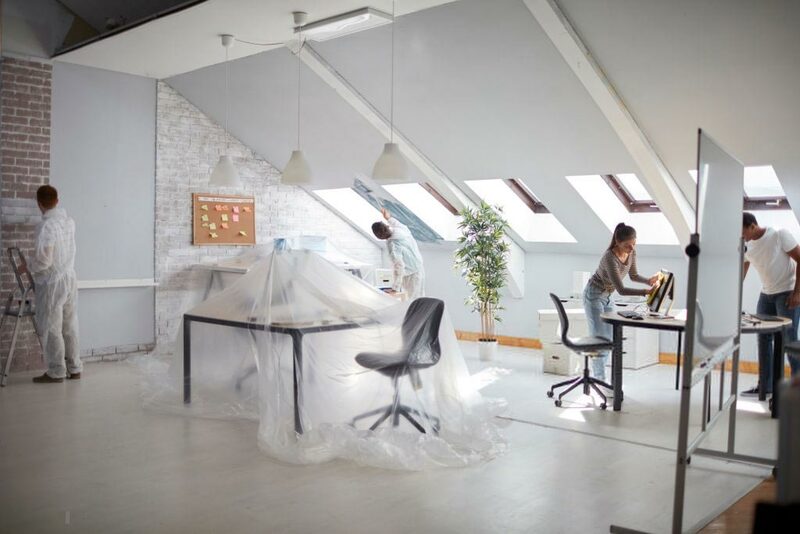 Moving your business location be it small office, a shop, a warehouse, a big corporation to a new address, you need adequate extensive experienced, advanced technology and professional movers. At Pulse Moving Pasadena we are sure to give you the best. 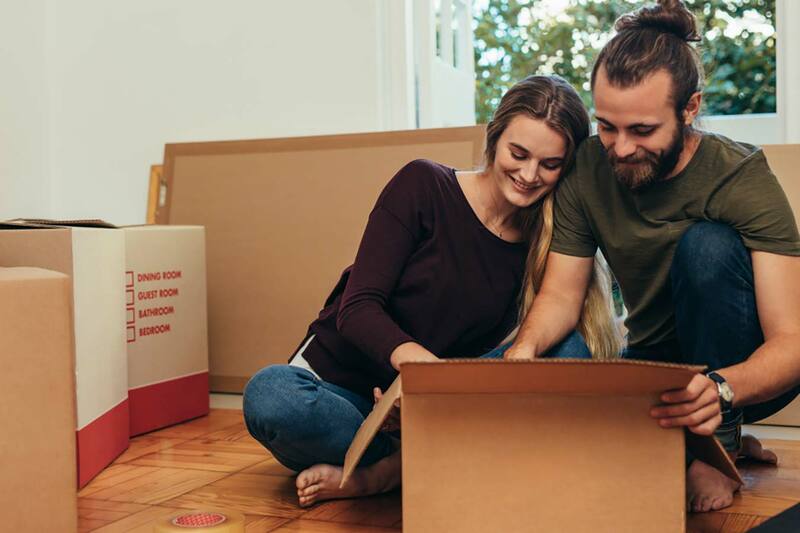 If you need a trusted company for your residential move, Pulse Moving Pasadena is perfect for you. Our residential moving services are built on proven success. It is affordable and useful. 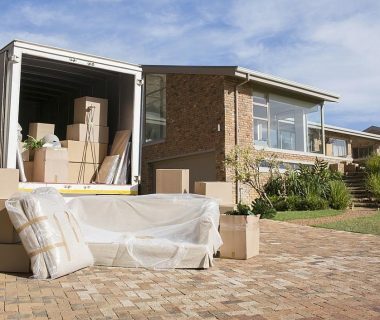 We offer our services to make your move fit to your schedule and financial responsibilities. Choosing the expert for your moving, Pulse Moving Pasadena provides you with experience and professional experts. Your satisfaction is our primary goal. We maintain good relationship with our clients. We have years of proven reputation and experience. 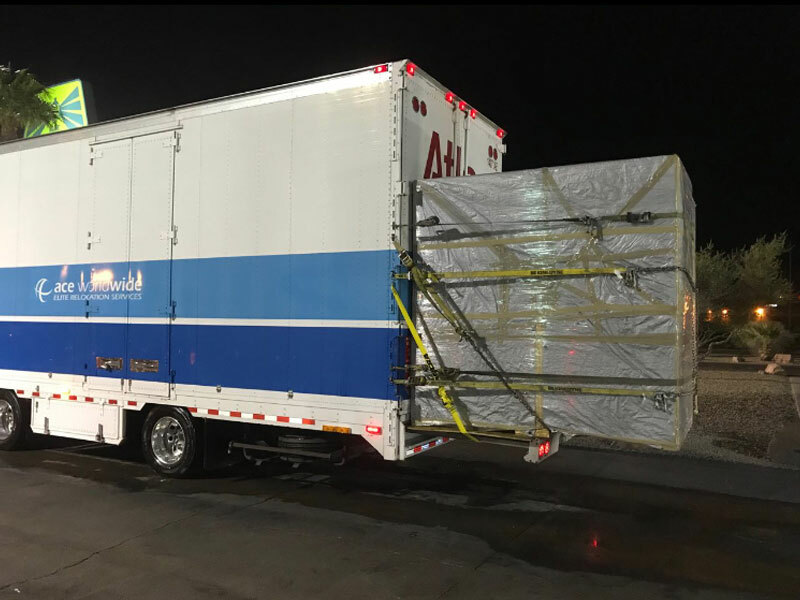 We know how to move your belongings properly and safely. We have safe, secure and climate controlled storage for your belongings. We handle your belongings with care. We bring efficiency for inclusive services like packing, loading, moving, unloading of items to be moved for homes and businesses. Our client’s satisfaction is our primary goal. We work by giving you the best and leaving you with the best experience from our moving with you.